Thank you for producing this brochure about the EPTP. It gives some clearness about what has happened during the process. I live in the Netherlands, and here is not much clearness about the EPTP. This is because Leo Bakx is not openly in communication too the rest of the permaculture people, and also the rest of the permaculture teachers in the Netherlands. Now it looks like that “Aardwerk” -from Leo Bakx is the only permacultuurteaching in the Netherlands. We have many more permaculture teachers in the Netherlands – but there is little communication between them, and there is no structure in co-operation between the teachers. So less/ a few people from the Netherlands are informed about the EPTP. And it also looks like the people from the Netherlands, who participated in the EPTP-meetings, were there for their own personal reasons. In other words: they did not take the responsiability to give more permaculture people in the Netherlands the opportunity too get involved and participate. I think the people who go to EPTP -meetings (which were funded!!) have also the responsability too inform the rest of the permaculture teachers and PDC-graduates in the Netherlands. So now we have a big problem in the Netherlands to devellop a (communication) structure, aswell as a organisation structure for a association and/or a permaculture diplomapathway in the Netherlands. So my advice for future EPTP-meetings (especialy when they are funded!!) 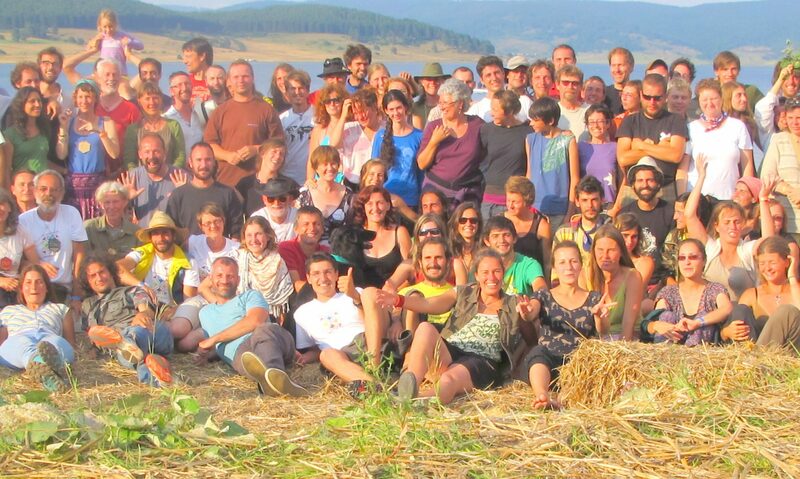 is to check if the participators from the Netherlands are really permaculture teachers, and are they the right reprecentors as permaculture teachers from the Netherlands. And do they take responsability too inform the other permaculture people in the Netherlands. Soo I hope that more permaculture people from the Nethelands can have some clearness about what the EPTP has to offer. Thank you! !